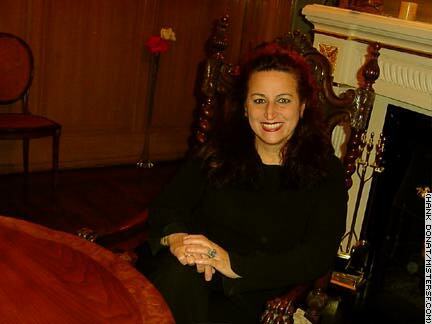 Angela Alioto is San Francisco's favorite daughter. There's only one role this firebrand, hot shot attorney, and former President of the Board of Supervisors was born to play: Mayor of the City and County of San Francisco. Her father, Joe Alioto was mayor here, and Angela has been waiting in the wings for years. When Mister SF observed that the only thing missing from the renovated City Hall was Angela, Ms. Alioto said firmly, "Don't you worry. I'll be back!"